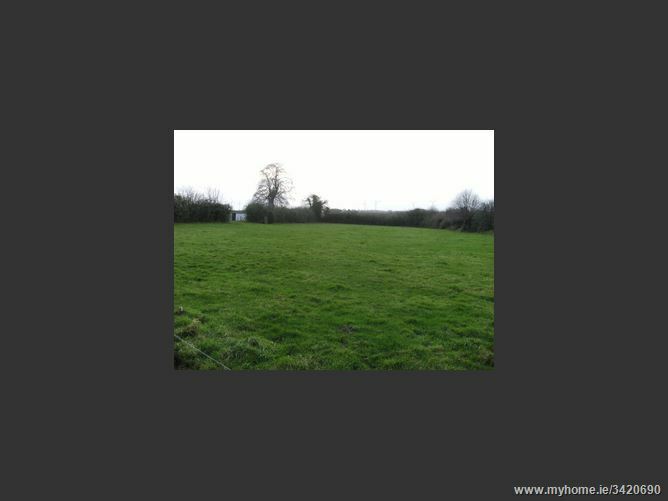 A cleared level half acre site to be sold subject to planning permission in this popular rural location that offers all the benefits of country living but has a nice community feel being in a small cluster of one off houses. 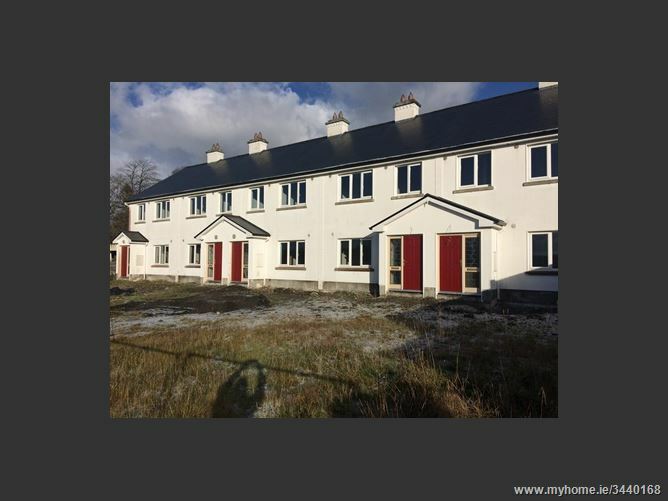 The site is ideal for building and offers easy access to Shannon, Limerick, Ennis, Newmarket on Fergus and Sixmilebridge. 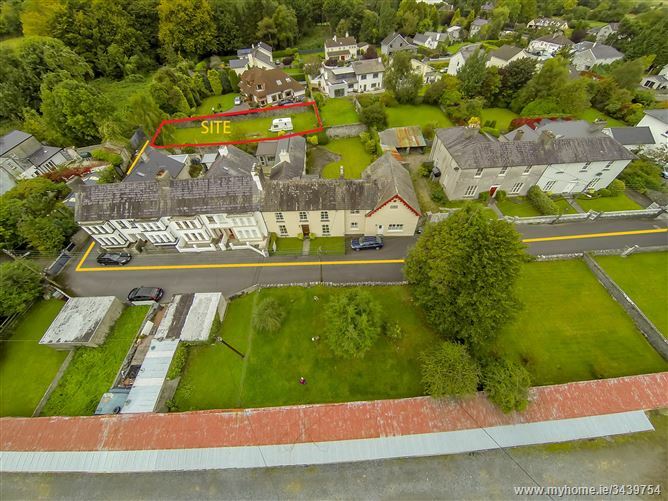 A circa 0.65 acre site for sale in the Doon Glebe area on the outskirts of Letterkenny Town. 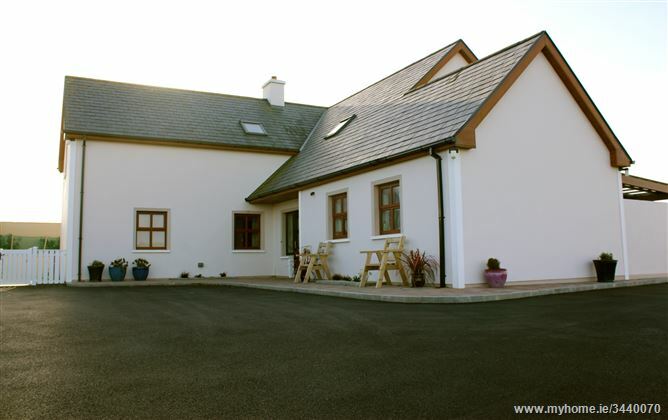 The site boasts a peaceful and rural location, and enjoys countryside views. 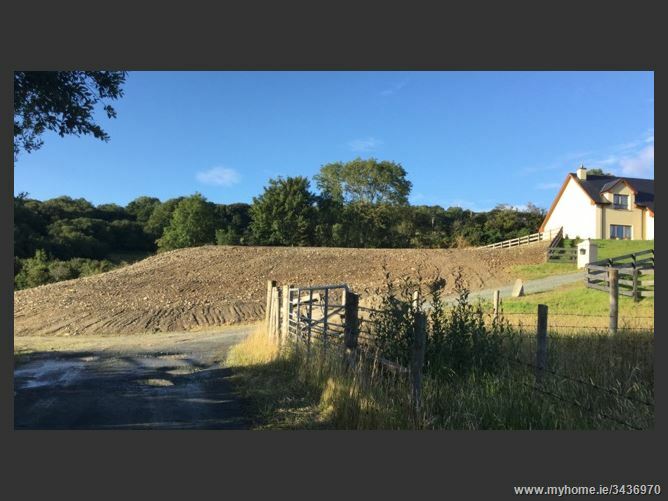 There is full planning permission on the site until Nov 2019. 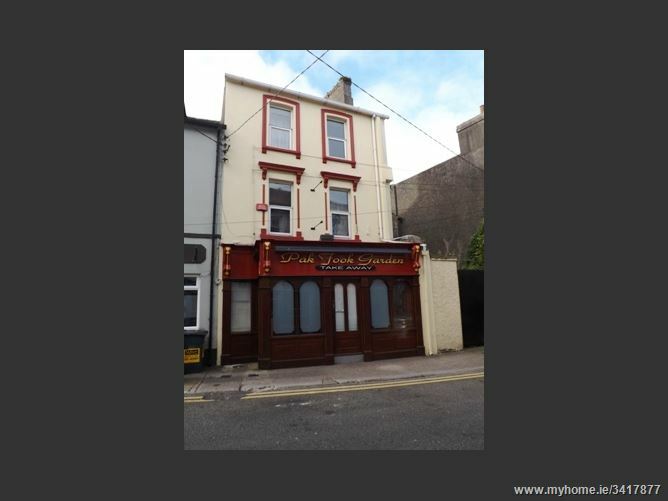 Section 47 Applies. 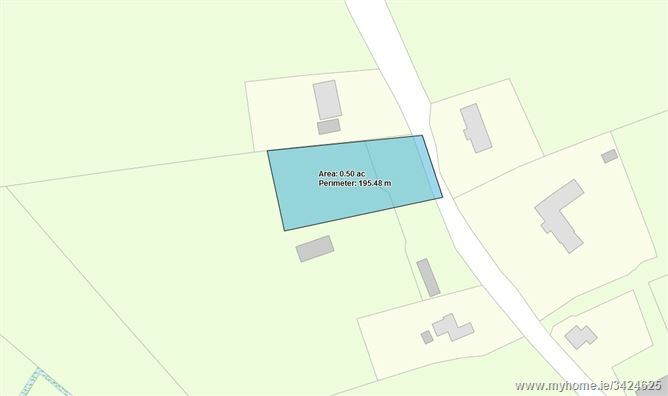 Circa 0.65 Acres. 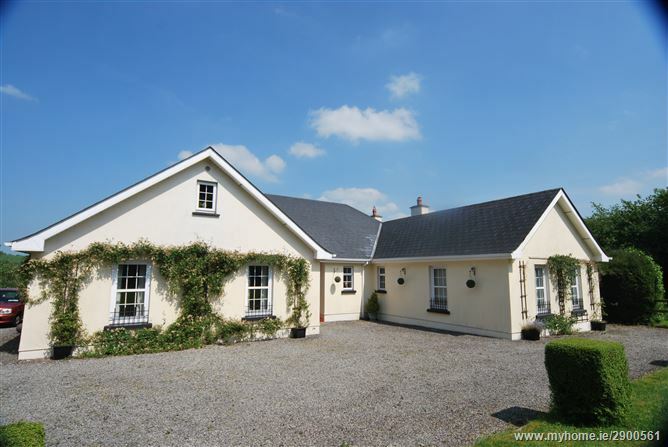 Ideal for those seeking unspoilt countryside A fine country site of c.1.2 acres with full planning permission for a dwelling of c.2800 sq ft. in this quiet and unspoilt location just 2 miles from St. Johnston village. 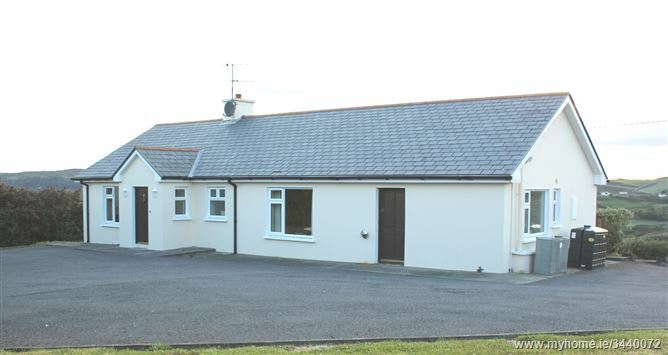 Tastefully Presented Four Bedroom Property with spacious living accomodation throughout. 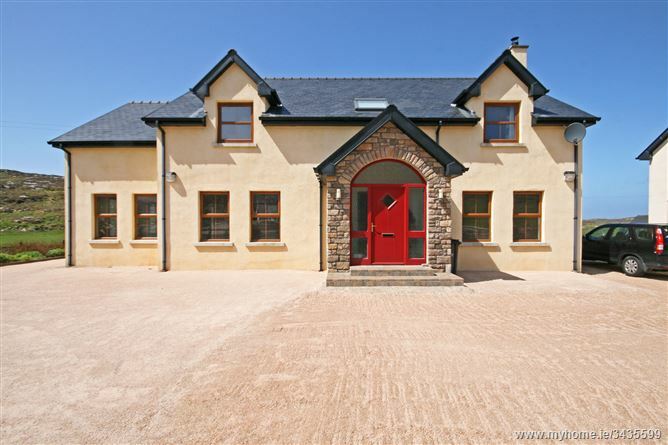 Nestled in a peaceful location with views of the rolling countryside. 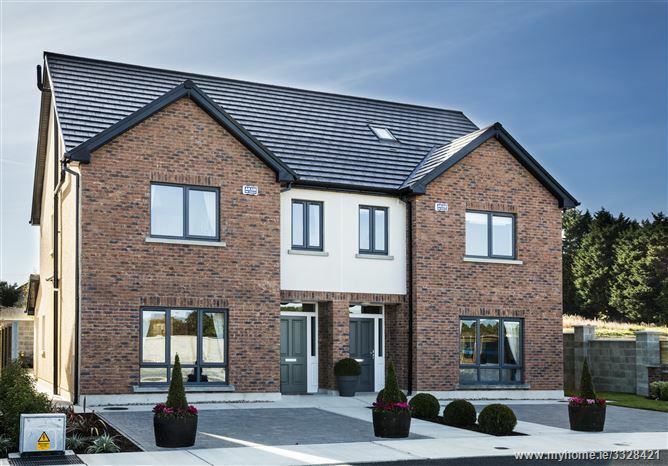 4 bedroom semi-detached property located in the residential development of Beechwood Grove convenient to Convoy Village and all amenities. 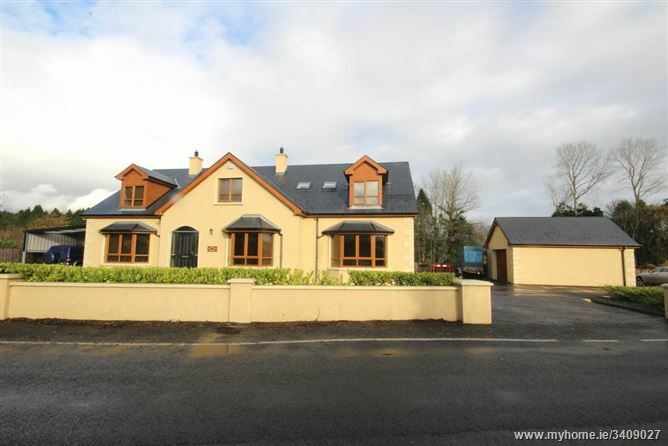 This property occupies a large corner site with front garden, brick paved driveway and an easily maintained rear area with compacted stone and paved patio. 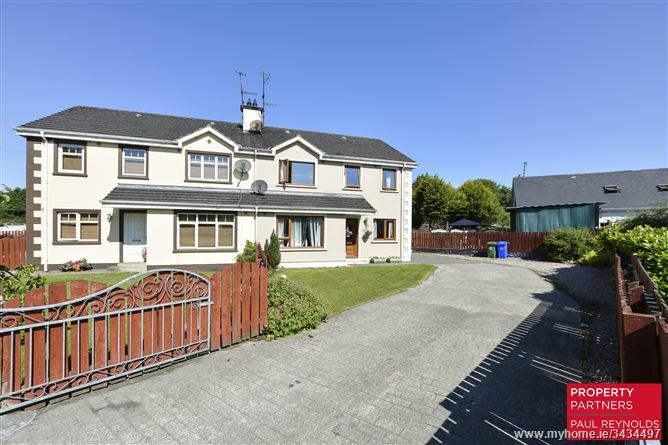 Well maintained internally this is an ideal opportunity for first time buyers to acquire an excellent family home. 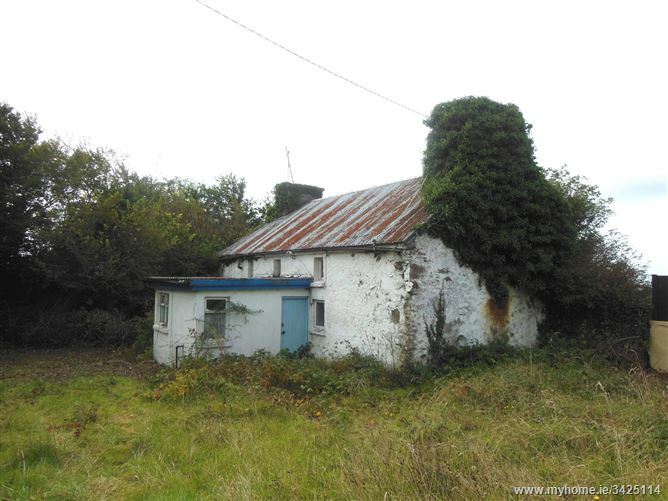 REDEVELOPMENT OPPORTUNITY ON C.0.86 ACRES IN ATTRACTIVE RURAL SETTING •	Private Rural Setting •	Approximately 8 minute drive from Clonakilty Town •	Old Dwelling situate thereon with Private Well Services: Private Water, Electricity. 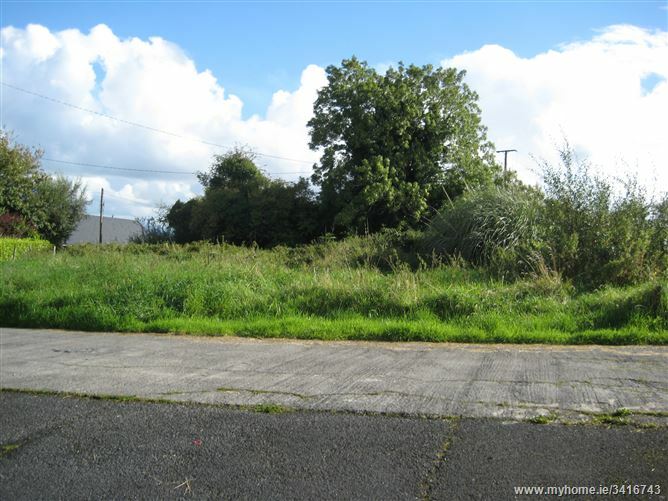 0.5 Acres Site with existing building With Road frontage of c. 30 metres Excellent views of surrounding countryside This potential building site is located near Wilkinstown Village an benefits from beautiful views of the countryside from the elevated orientation. 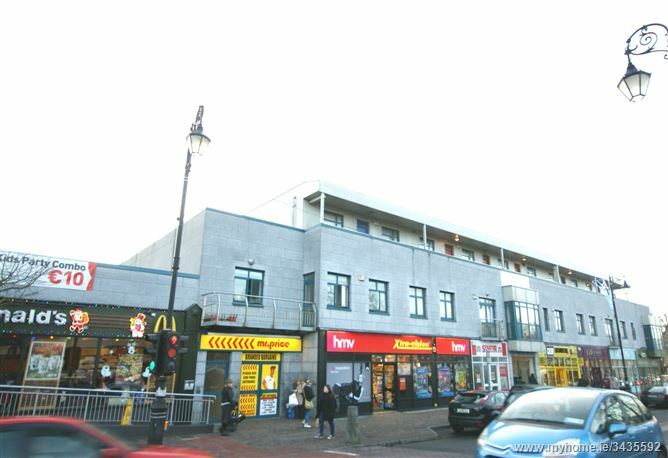 The site is suitable for someone who has a local need for the area and is being sold subject to planning permission. 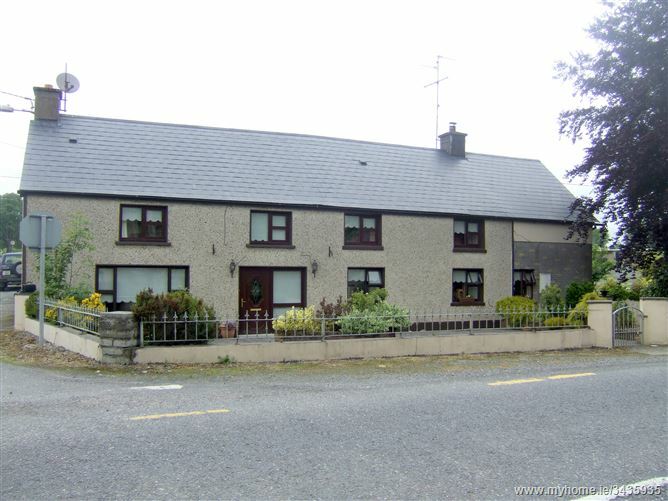 There is an existing cottage on the site however it is in need of total renovation.